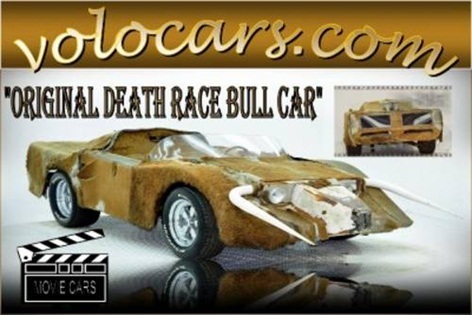 Home › News and Reviews › Collectibles and film memorabilia in the form of cars – How much would you pay? 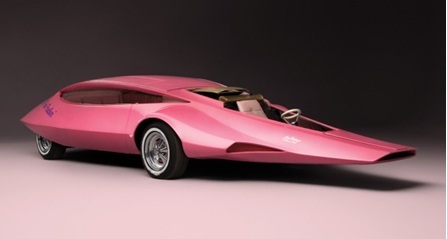 Collectibles and film memorabilia in the form of cars – How much would you pay? Here at John Hughes, we love films. We especially love films that feature some sort of cool car, whether it’s a slick Ferrari, a beautiful Bentley, or some completely wild auto invention conjured by the minds of some creative film makers. 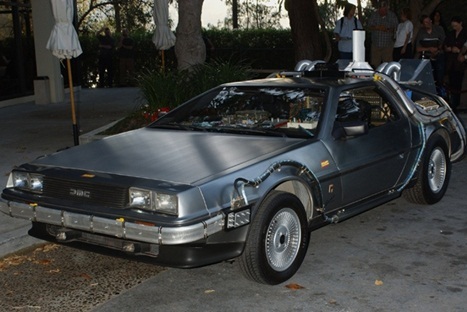 Our personal favourite, the original DeLorean DMC-12 from the famous ‘Back to The Future’ movies (well, one of the several working models that was used in all three films) sold for a whopping USD$541,000 at an auction in December last year. Proceeds went to the Michael J. Fox Foundation for Parkinson’s Research. There are a whole heap of other cars which have sold for exorbitant amounts of money here. How much would you pay for a piece of your favourite movie memorabilia? Contact us today for all your new or used car needs!